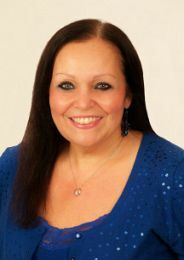 Lynn Laforme, Real Estate Agent SHOWCASE REALTY, INC. Same as term General Characteristics: attributes of a particular employee benefit plan. For example, a general characteristic of group life insurance is that the whole group is underwritten, not individual members. What is a cash offer? What is noise pollution? What is a treasury index? Do I need Life Insurance? What is the International Residential Code (IRC)?